Froese R and Pauly D (Editors) (2017) Species Summery: Piaractus brachypomus (Cuvier, 1818), Pirapitinga . World Wide Web electronic publication. 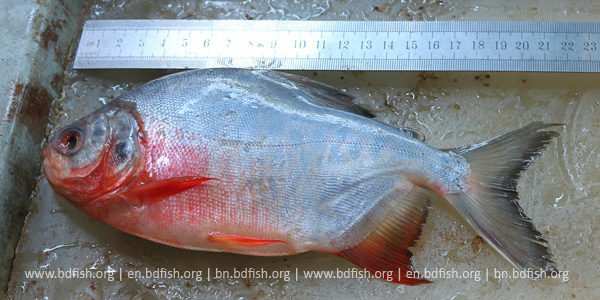 Retrieved on 01 February 2017 and from http://www.fishbase.org/summary/5808. 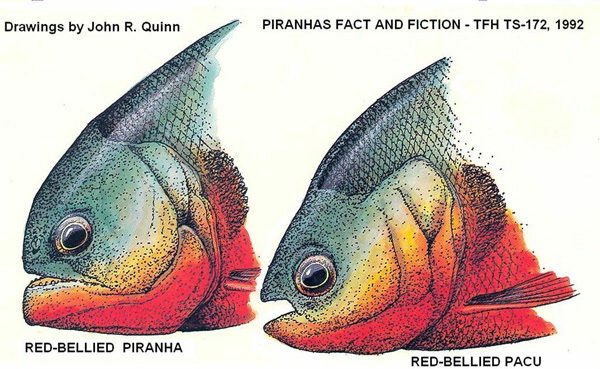 John R. Quinn (1992) Piranhas: Fact and Fiction. TFH Publications. 128pp. 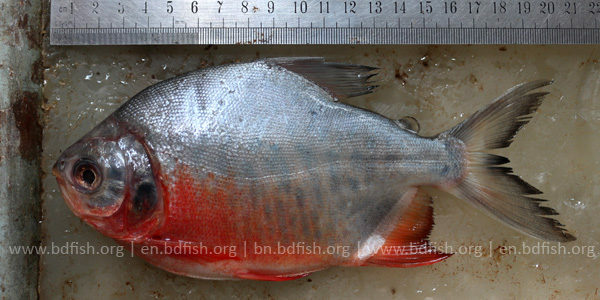 Rahman AKA (2005) Freshwater Fishes of Bangladesh. 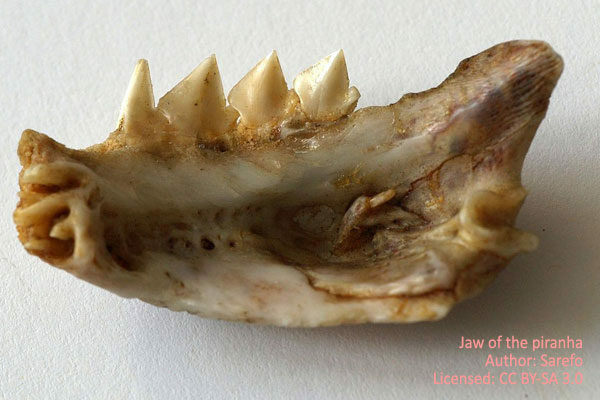 The Zoological Society of Bangladesh, Dhaka. p. 116. Chattarje N. and Mazumdar B. 2009. 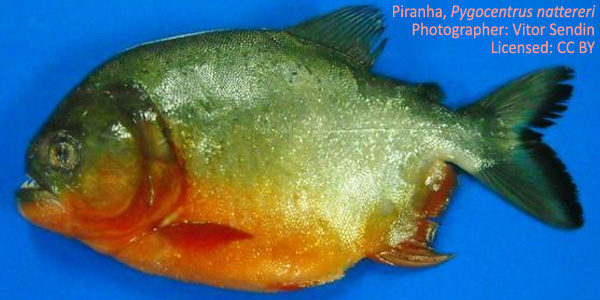 Induced breeding of pacu (Piaractus brachypomus) in captivity with pituitary extract. Aquaculture Asia Magazine, 14(2): 23. Innes, W. 1966. Exotic Aquarium Fishes. Neptune, NJ: T.F.H. Publications, Inc.
Nelson, J. 2006. 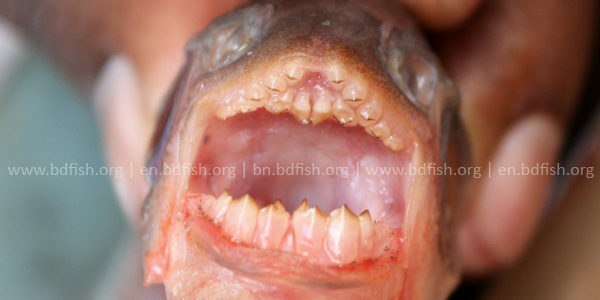 Fishes of the World, Fourth Edition. Hoboken, NJ: John Wiley & Sons, Inc..
Smith, R. 1992. Alarm signals in fishes. 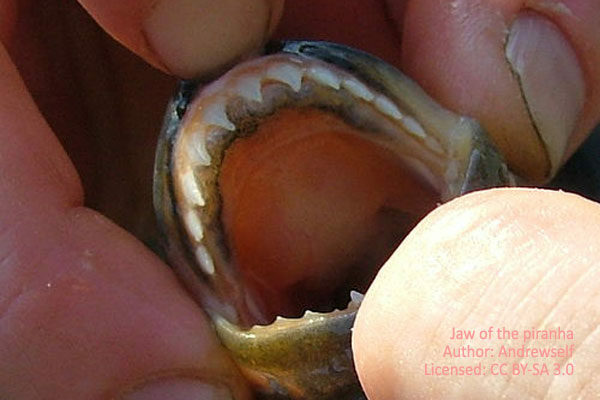 Reviews in Fish Biology and Fisheries, 2: 33-63. Visited 1,035 times, 1 visits today | Have any fisheries relevant question?